U.S.-based financial services company Mastercard is putting an end to automatic free trial billing. 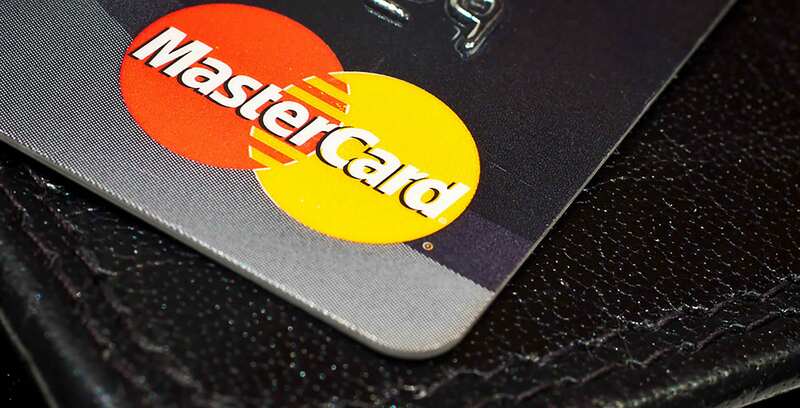 As of April 2019, customers who use a Mastercard debit or credit card to sign up for a free trial won’t be billed once their trial period is over. According to a January 16th, 2019 media release, services that offer free trials will need to gain cardholder approval at the end of a trial period in order to start the billing process. “To help cardholders with that decision, merchants will be required to send the cardholder — either by email or text — the transaction amount, payment date, merchant name along with explicit instructions on how to cancel a trial,” reads an excerpt from the same January 16th media release. Mastercard cardholder statements will also include merchant website URLs or store phone numbers where purchases were made. Update 17/01/2019: Mastercard clarified that it wouldn’t be able to block auto-renewing free-trials for digital purchases like Spotify or Dropbox. Instead, it’s clarified that the new policy only applies to physical products that are delivered to your door. These are free-trials for things like vitamins or food. While this seems odd considering how many digital free-trials are out there, Mastercard told The Verge that it wanted to start with home delivery free-trial products because that’s where its customers have been having the most issues. Mastercard has updated its blog post from January 16th to reflect the true intentions of its feature.